Looking for more ideas? Don´t miss these websites dealing with the topic of Media Education or Literacy! Center for Media Literacy offers great amount of materials for teaching Media Literacy, however, most of them are not for free. The website full of lesson plans, tip sheets and and other resources on different media topic. A lot of ideas for students and their parents and teachers on how to make safe and smart decisions in the digital world. This site promotes and support the use of film in teaching. The resources are free. Media Education department of Kulturring in Berlin, one of the leaders for video education, offers a lot of downloadable materials and ideas for video creation. 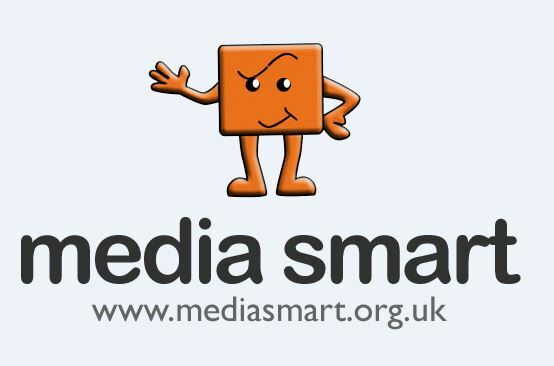 Media smart website focusing on developing the children´s ability to understand and interpret advertising effectively. Very detailed information on how colour matters in branding and media. Great self-study materials for students. Media and learning newsletter published at the beginning of each month brings general news and information about the use of media in education and training. The Media & Learning Association or its full name the MEDEA : MEDIA & LEARNING ivzw is an international, not-for-profit association to promote and stimulate the use of media. The writers, editors, and experts at StaySafe.org created the guide with the resources for parents and their teenagers to safely use the Internet.